The2001 Series® Classical Guitar Strings are the product of years of intense research and development. During the formulation of the 2001 Series, prototypes were tested worldwide by fine performing artists and teachers. These guitarists expressed a need for classical guitar strings with a greater response, clarity and sustaining power. 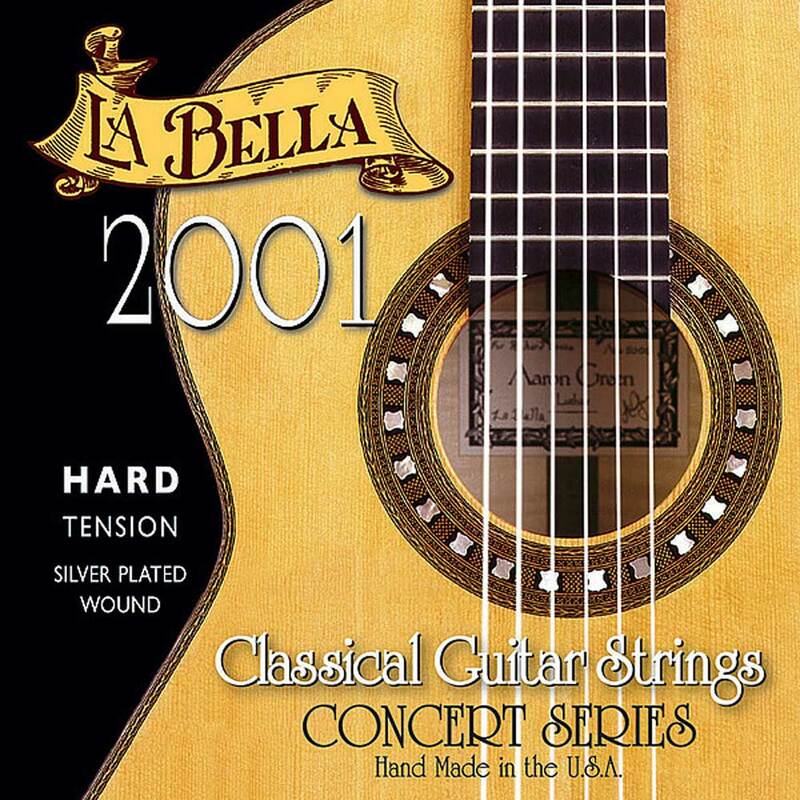 To meet this demand, La Bella redesigned both the treble and bass strings according to new specifications. The strings feature a perfectly balanced sound, and are long-lasting.